I’m sure there’s more I can’t think of, but these are some of my favorite products for working in oil paint. Some of which I’m newer to in the last few years. Gloves in a bottle. I has a tendency to blend oil paint with my fingers at times. Now that I’ve had cancer I figure I better cut that crap out! Well, this stuff makes it so I still can. I tried wearing gloves that I stole from my surgeon’s office — and wow — I don’t know how so many people work with them on. The sweaty nastiness of it all? No thanks! I’ve used Old Holland since high school and could always tell the difference between it, and others. It is expensive, so I only use it for certain colors and odd mixes. I’ve been told it is cheap crap marketed to Americans as being fancy, but I find the mix of pigment and oil to be a good balance. Winsor & Newton is always dependable — not to oily or too solid. My other new jam is Williamsburg, although I’ve only gotten it in limited colors it has been quite nice. I don’t like Utrecht and Grumbacher. 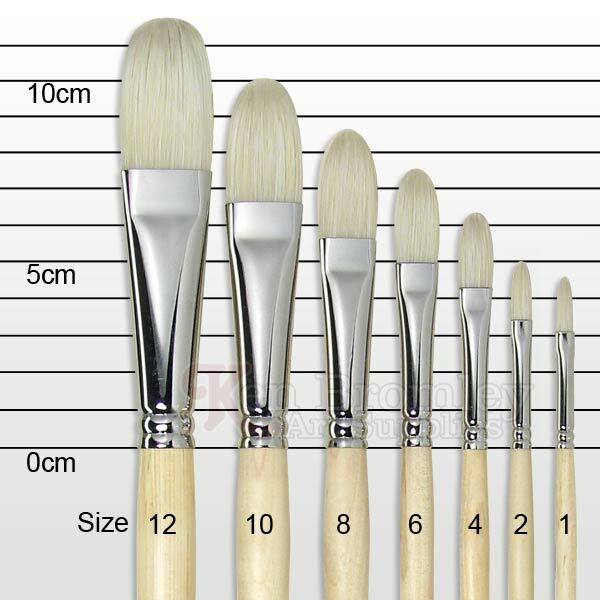 Round brushes from Trekell. I beat the crap out of these style of brushes and normally they fray and split pretty quick. These are holding up better than I expected! So far I’m just using the round ones in Golden Taklon and Kolinksy; I’ll have to get their other styles and see how those do. 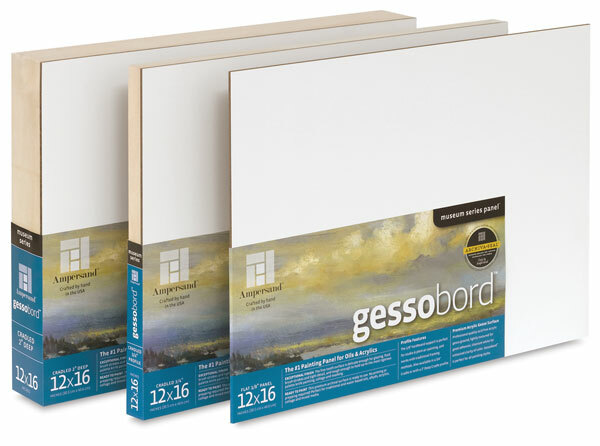 I recently bought a jar of their gesso, but I have yet to try it. Hog bristle filberts. 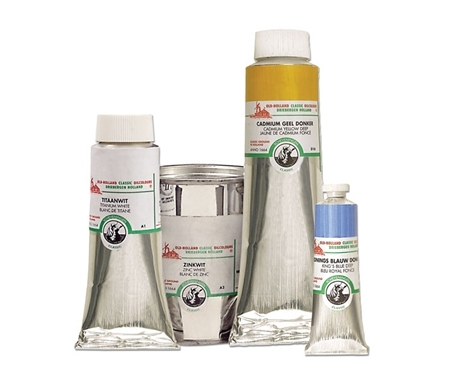 They are good for large areas — especially large works — because hog holds the paint better. I’m not too particular about the brand. For real, most artists are shocked by how few brushes I actually use. I look at their studios vs. mine and they have multiple jars full in every shape and form and size — while I have maybe 20, and most are never used. Ampersand gessobord. No complaints here. Then again I work pretty small. Might not be good for really big stuff though, depending on how deep it is. 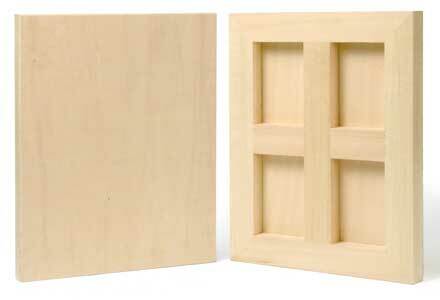 I’ve been looking at Baroque birch panels, but jeez they are so heavy! And if I’m shipping a painting or a whole group of them, the last thing I want is to be raped on shipping costs due to weight. As far as anything else goes for larger commissions, I have been using a lot of linen mounted on gatorfoam from New Traditions (thanks to Stanka Kordic for hipping me to them). Linen is something I only started working on in 2012 and I might not go back to canvas as a result. I know quite a few people who work at The Cleveland Museum of Art rolled their eyes when I told them I was going for the linen mounted on gatorfoam, but it seems like it can’t be any less archival than other nonsense I’ve seen. I guess I won’t be around 150 years from now to know how they held up! For the times when I can’t afford the New Traditions gatorfoam because I’m doing a show and need it in bulk, I turn to Centurion. For works on paper, artist Christian van Minnen hipped me to the Arches oil paper. I love it so far, I’ve only done smaller work with it but am curious to see where it would take me on a larger scale. Since I’ve not been well and had multiple surgeries in a short span, I stopped going to the studio and have been working at home. With two cats. Thus, my glass palette wasn’t going to work. Thankfully I found the paper palette! I like that is has a grey tone for when I mix colors against it, and I don’t have to deal with the task of cleaning it over and over and over. I can even fold it and tuck it away in my paint case for when my cats decide to go snooping. Thanks cats! You know I love my blue shop towels. Less lint and crap than regular paper towels, and more absorbent. One sheet just to clean off brushes can go on for several sessions. It is the Quilted Northern toilet paper of towels! 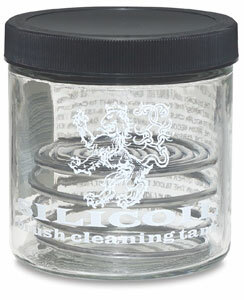 If you don’t have a Silicoil jar to clean your brushes, I don’t know what you are using. They made us buy these back in high school! In fact, I think mine is from when I was 16. Gamvar Varnish. Accept no substitute! Gamblin were nice enough to send me a sample and I was hooked, especially for work done on canvas or linen. It is so wonderful. Baby table top easel. People kind of laugh when they see it, you probably expect a monster one when you walk into an artist’s studio (I have one but have used it maybe twice) and not this wee thing. My baby easel can fit things up to 18×24″ just fine. A great website AMIEN with all sorts of information about varnishing, materials, and all the jazz they probably should teach you in art school in your first year — and don’t. Check it out! What products are you using that you like? I always want to know. I agree about the old holland being really good quality however I rarely use them because of the price. Ever tried utrecht brand paints? I find they are really good quality at a decent price. I actually discovered Old Holland because I got scolded for buying Utrecht brand by a salesman when my grandmother took me on an art supply shopping spree in high school — and then later by an instructor. He was all, “this is SUPERIOR, try it!”.